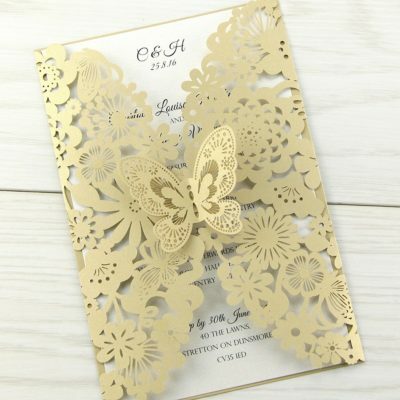 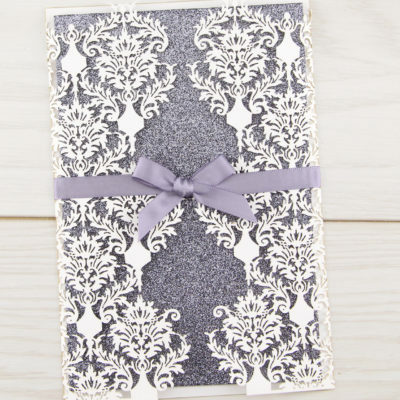 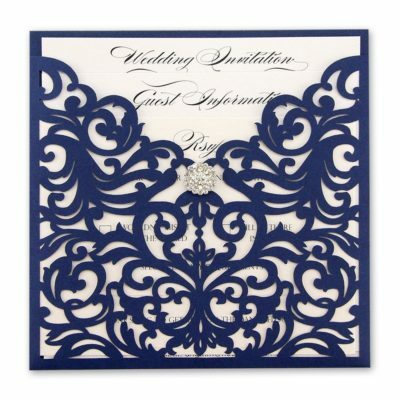 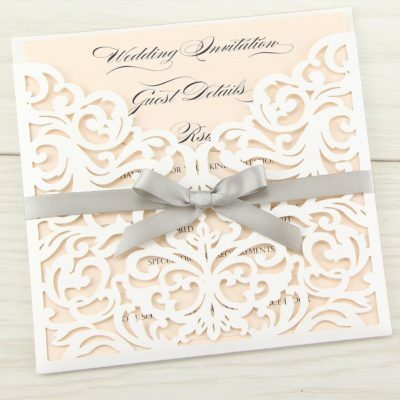 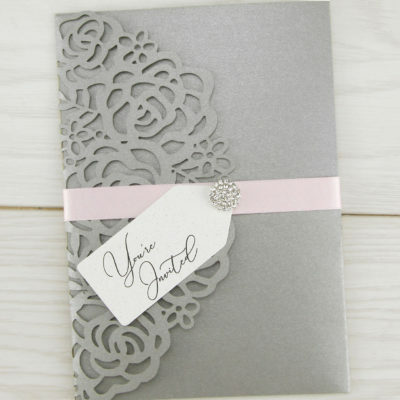 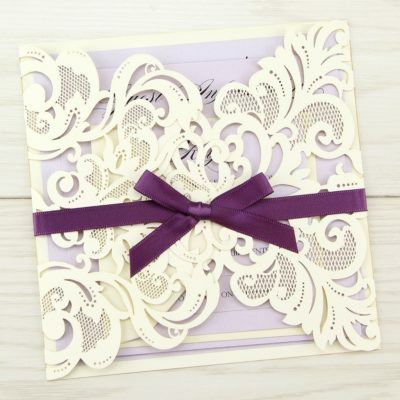 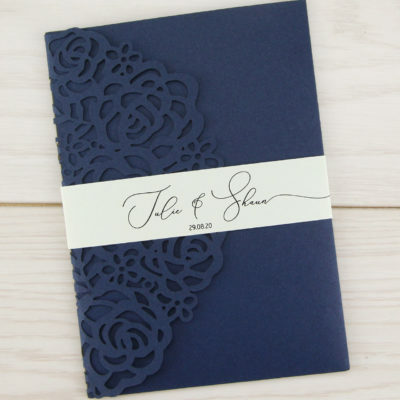 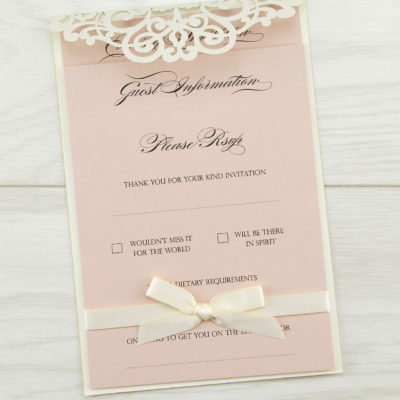 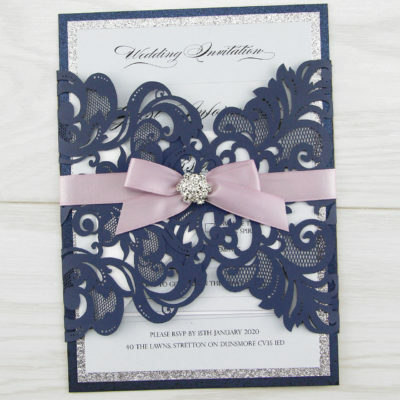 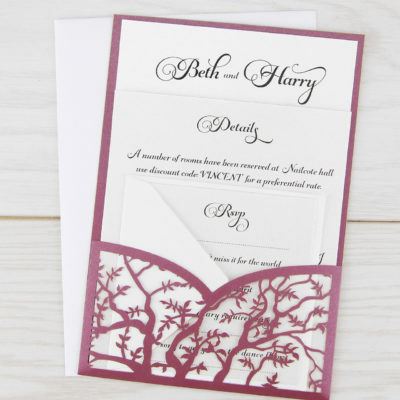 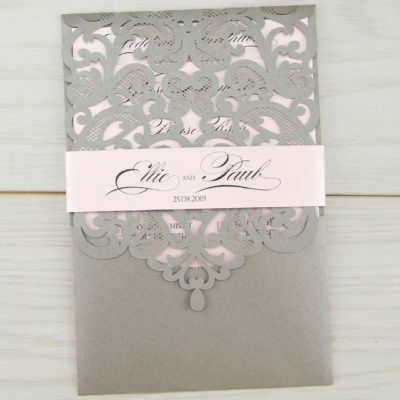 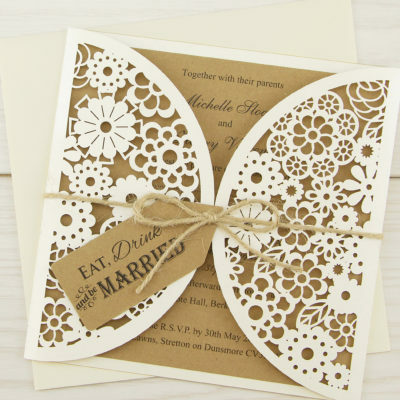 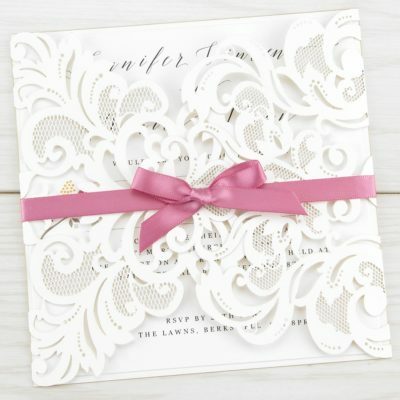 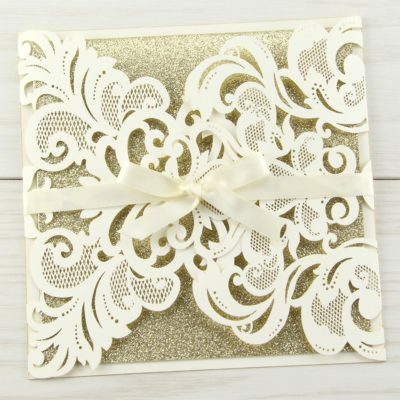 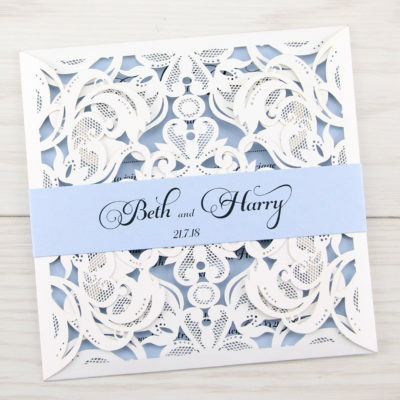 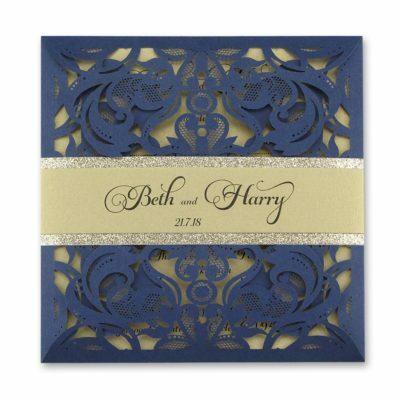 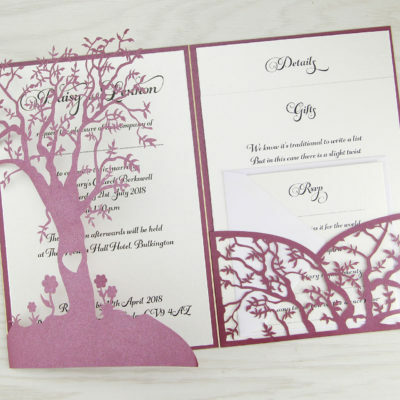 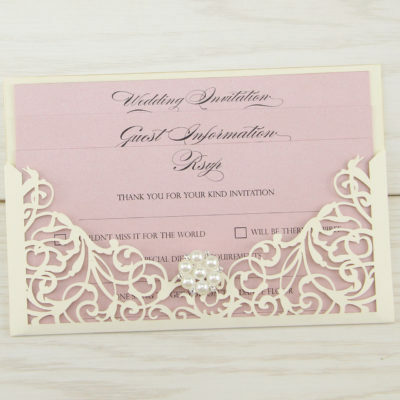 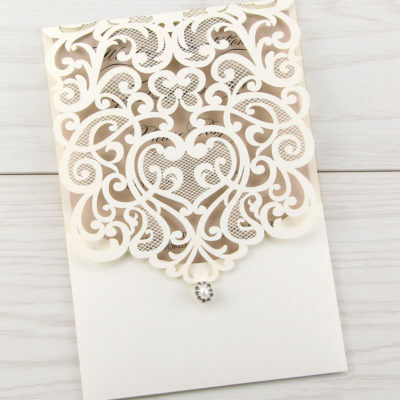 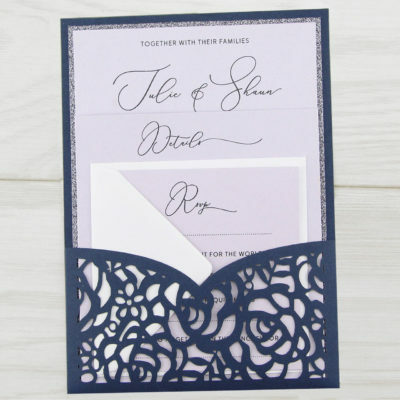 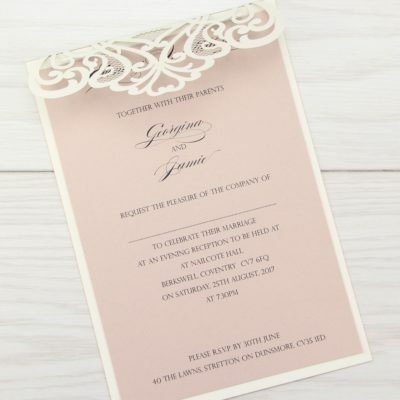 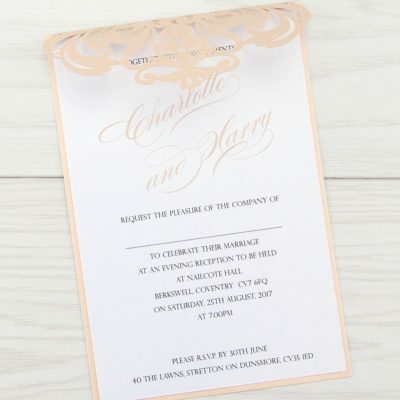 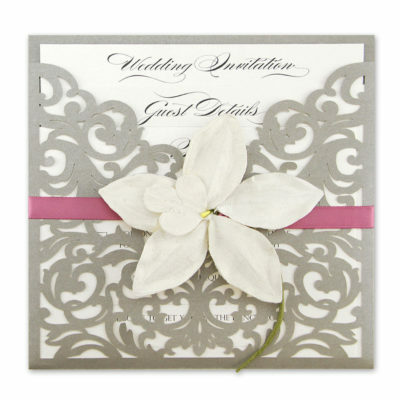 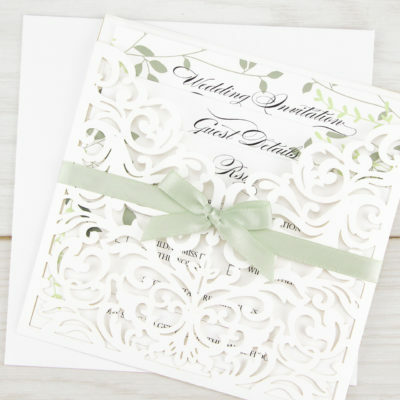 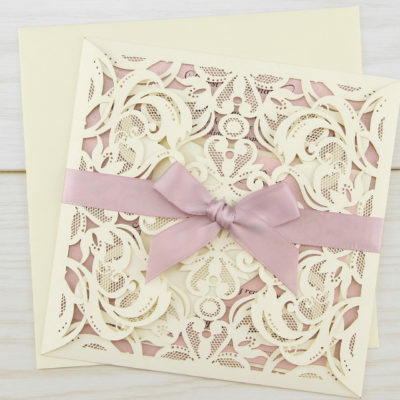 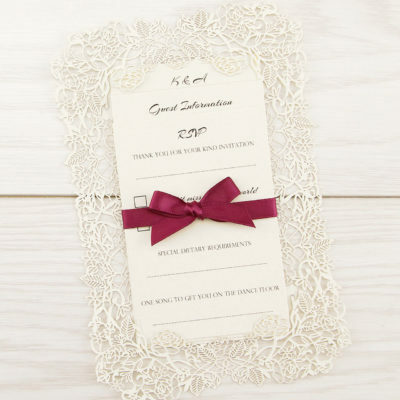 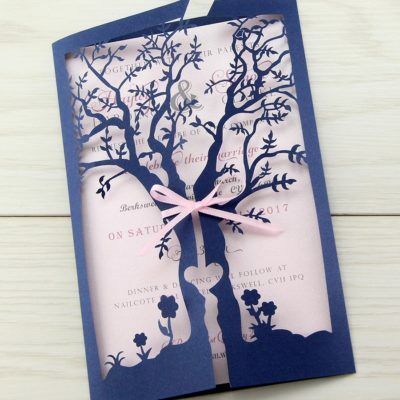 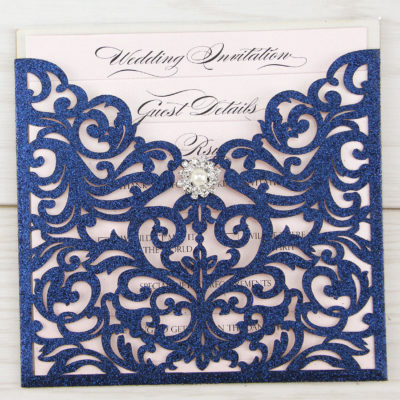 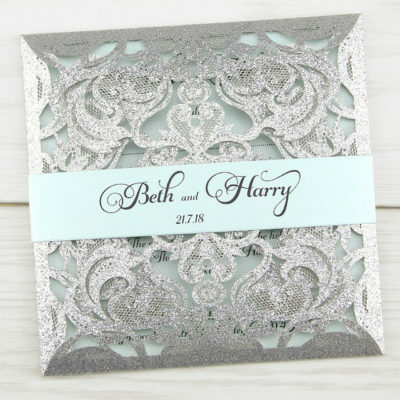 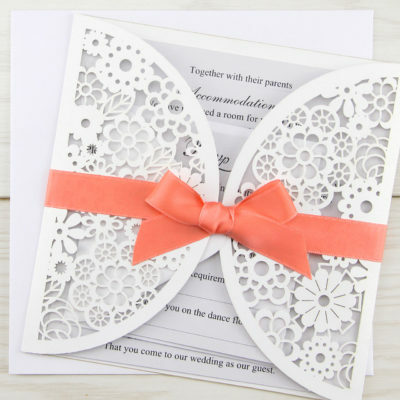 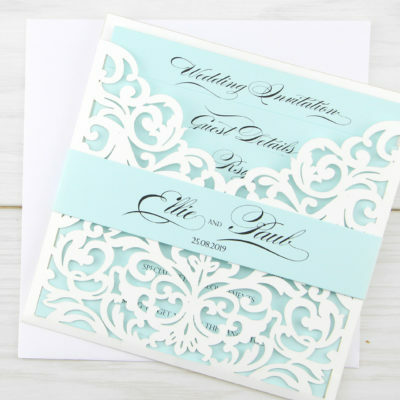 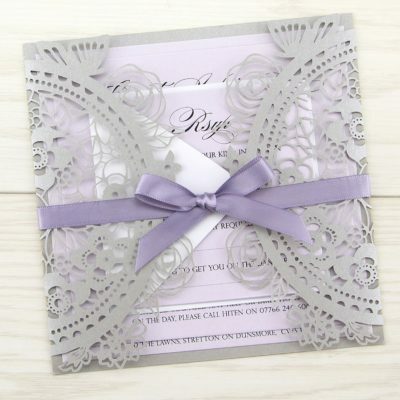 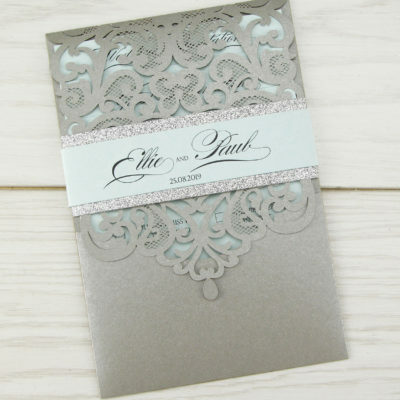 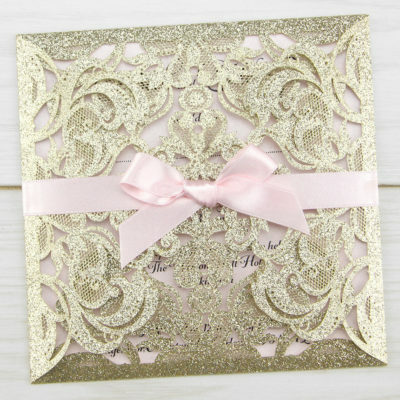 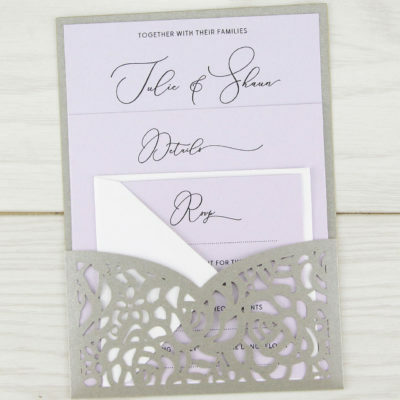 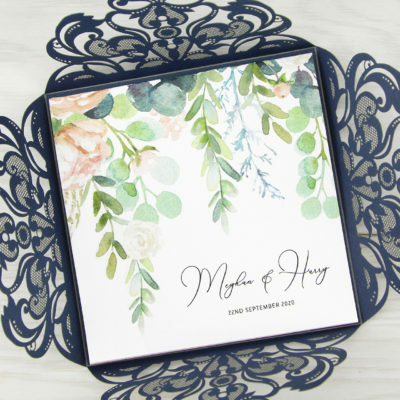 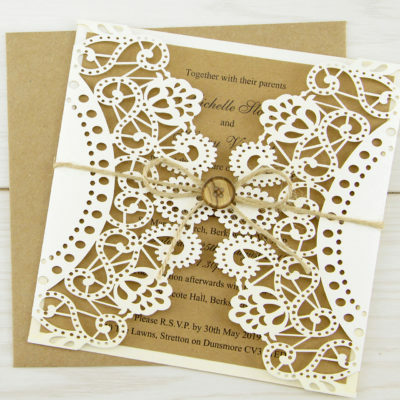 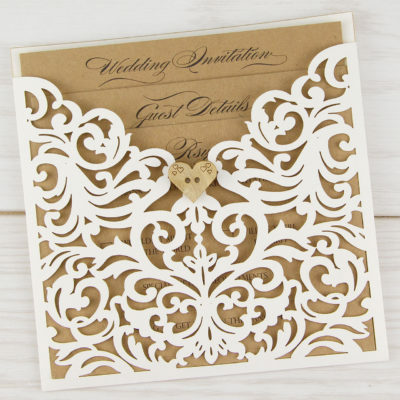 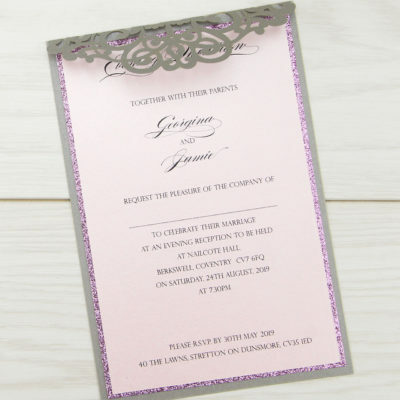 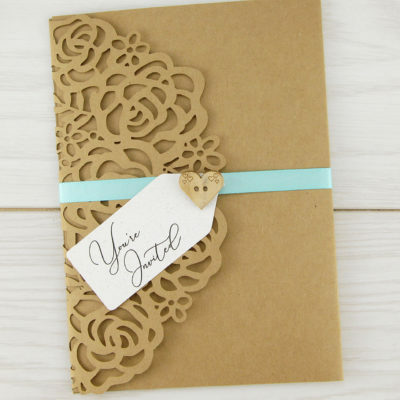 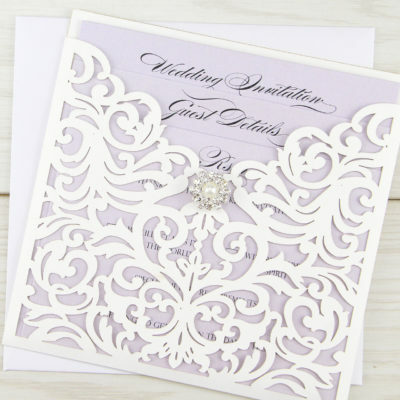 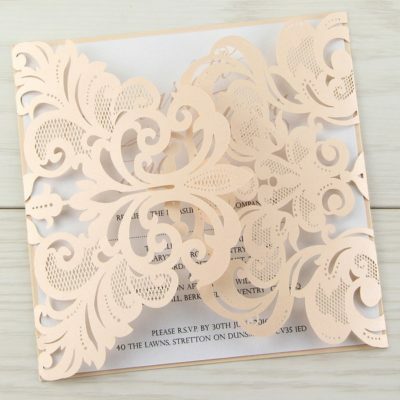 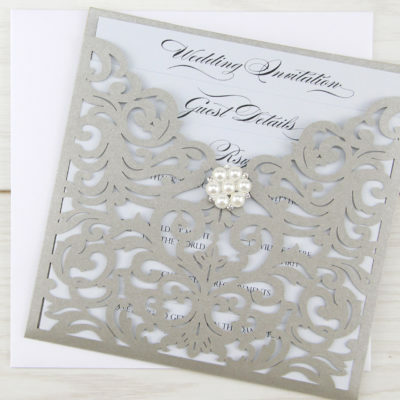 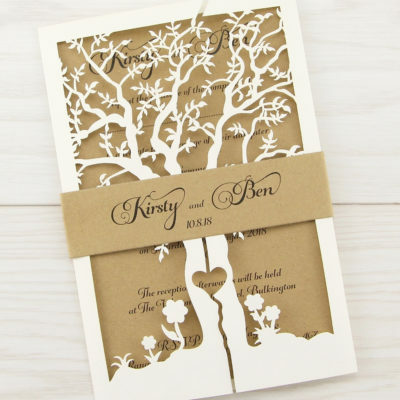 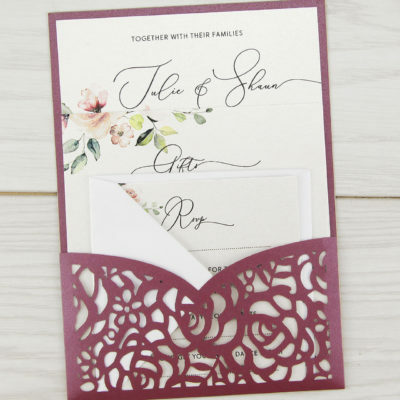 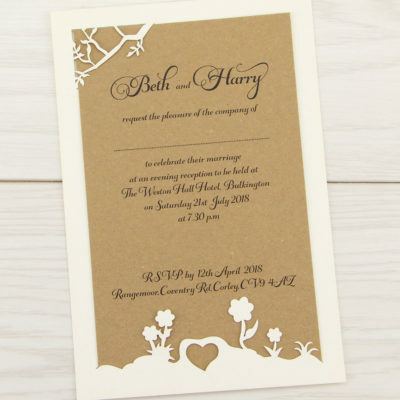 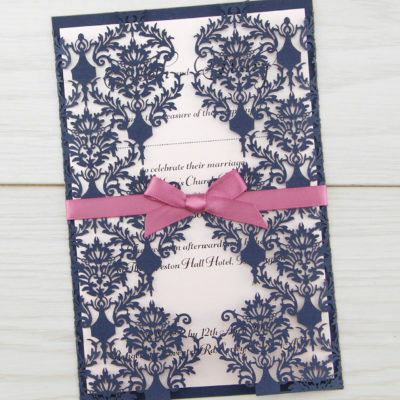 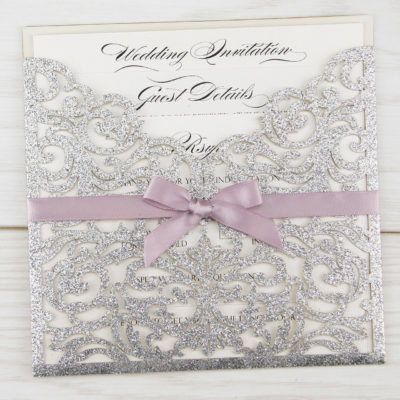 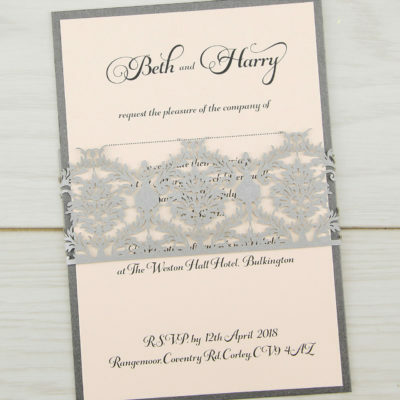 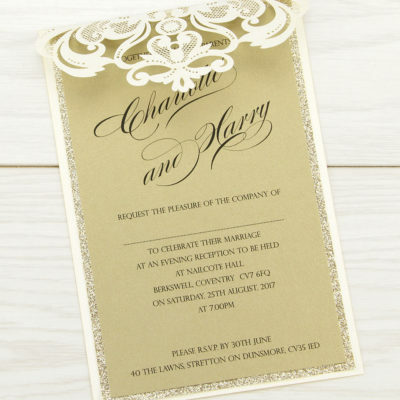 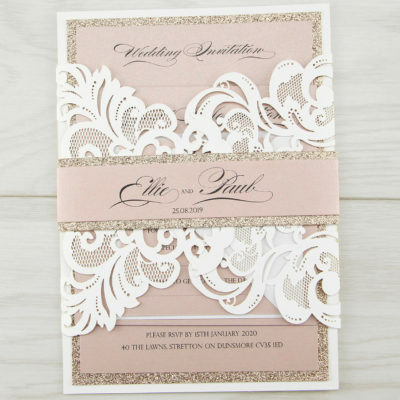 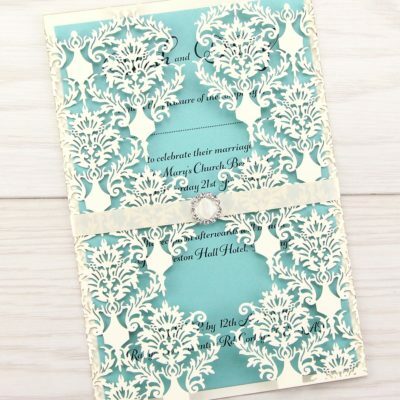 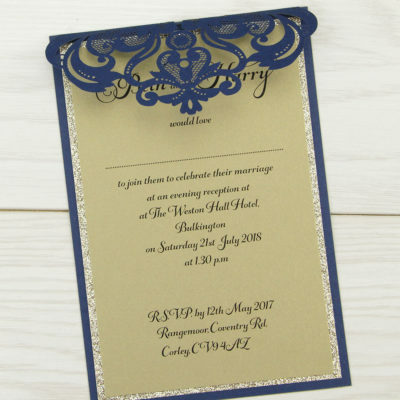 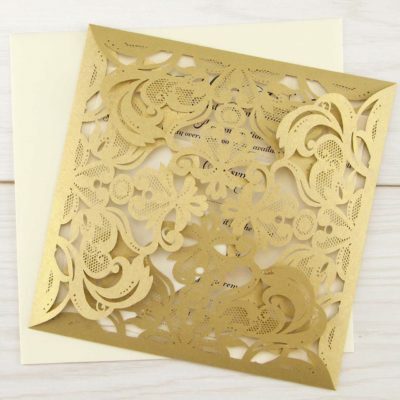 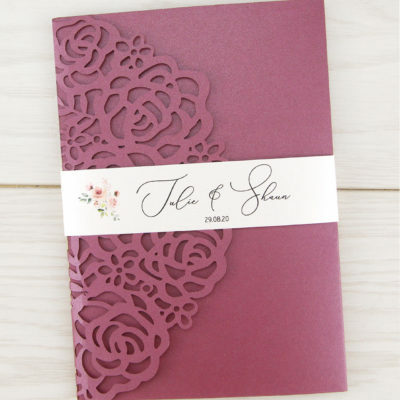 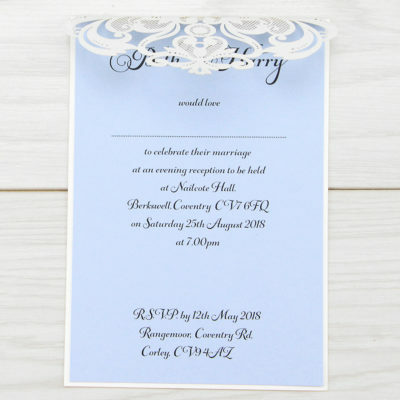 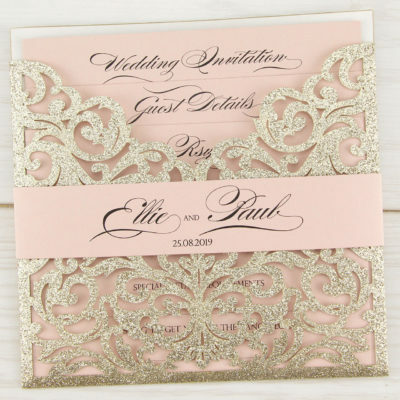 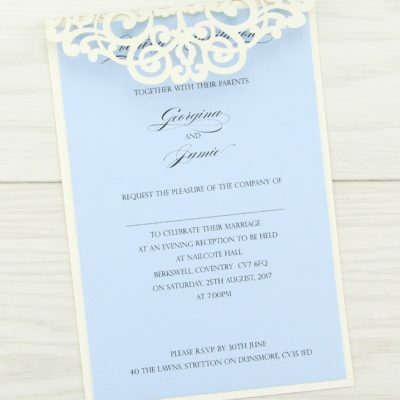 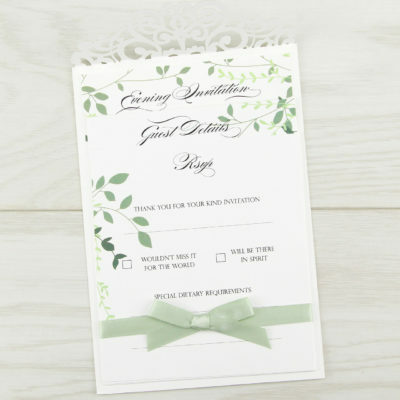 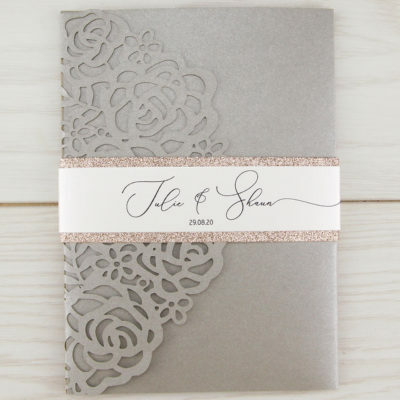 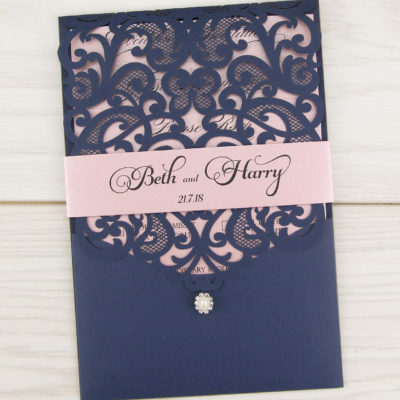 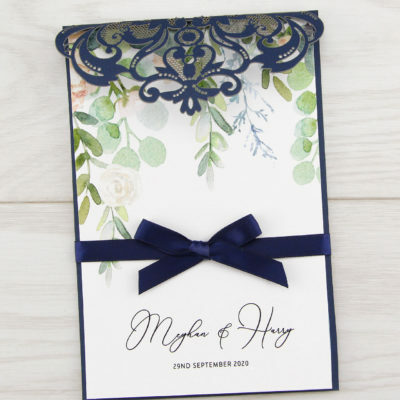 Announce your wedding in style with our beautifully intricate laser cut invites. 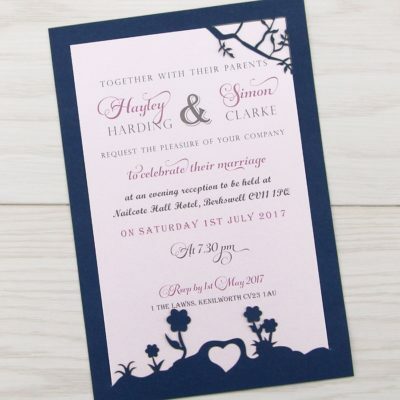 Customise the designs by changing the colours to suit your theme. 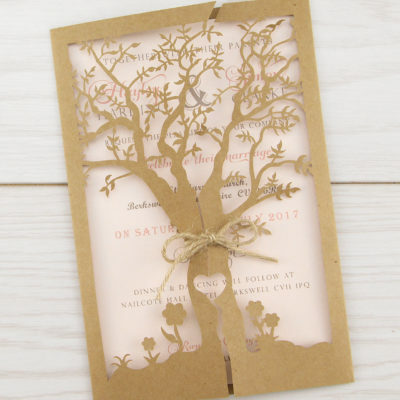 We’ll do all the printing even if you choose to DIY and make them yourself with our easy assembly kits.